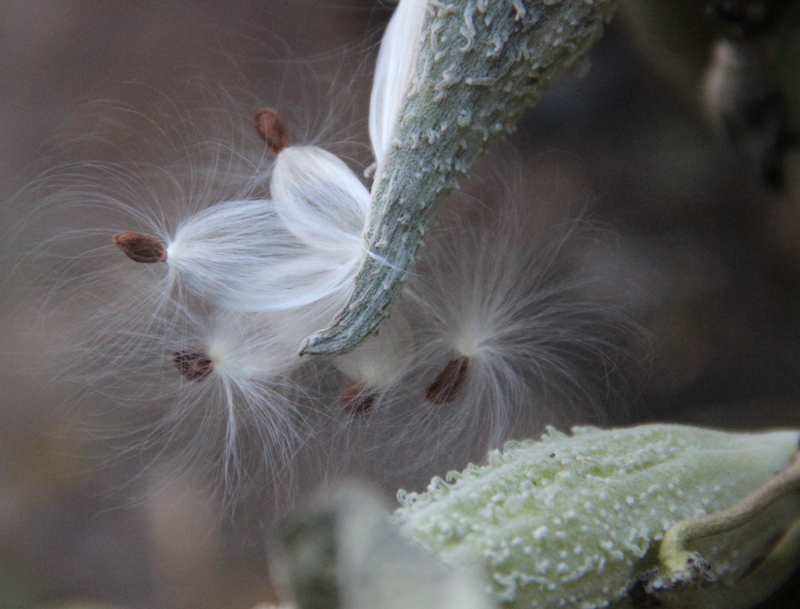 This entry was posted in Backyard Nature, Garden, Saint Paul, MN, Wildflowers and tagged Asclepias syriaca, common milkweed, milkweed seeds. Bookmark the permalink. Thanks, Beth — gorgeous pictures! and love your words, as usual. Hi Kay, thank you for your kind comments and for visiting my blog! Breath taking. Photos make me feel like I am there. Thank you, Mary. The seeds are floating around the backyard today and look lovely in spite of the January-like temperatures! Hi Mitza, thank you for visiting my blog. 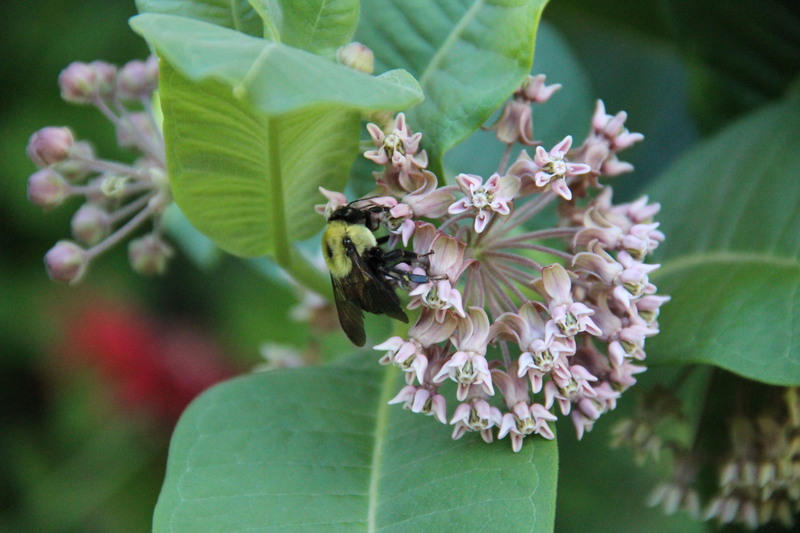 I am enjoying yours as well — especially your flower and insect photos! Beth, these photos are simply beautiful, and “simply” is very important here. 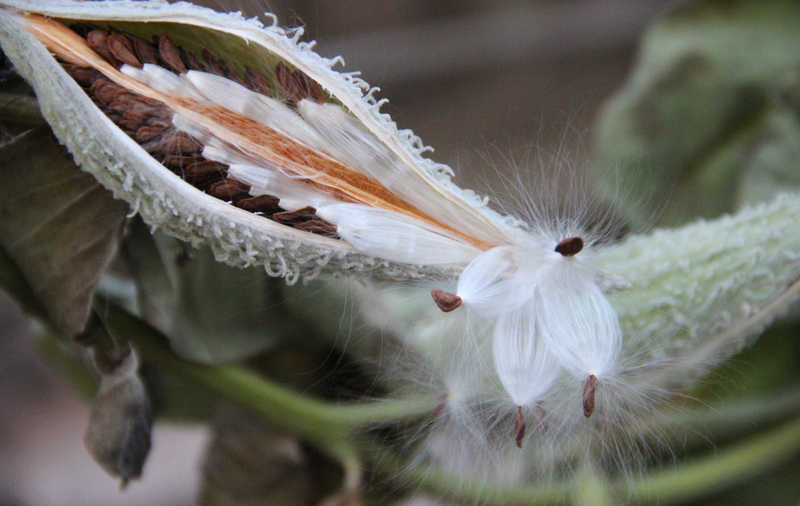 The beauty of such a simple thing – just a seed pod and some seeds, everyday things that most of us would not even notice. Your vision, photos and words are an elegant gift especially for those of us who would otherwise walk by, never experiencing the beauty of nature. Thank you. Hi Linda, thank you for your thoughtful comments and for making time to read my blog. I am grateful to know that it brings you some joy. Thank you! Beth, this is beautiful! I continue to enjoy each post. Hi Sue, thank you for following my blog and for your comments. I am so glad that you enjoy reading it!